Are you looking for logo shirts for your company? Corporate Shirts Direct has the professional looking logo shirts companies love with free log setup, no embroidery charges for your logo and no minimum order. You can mix and match styles, colors and sizes to get exactly what you want. 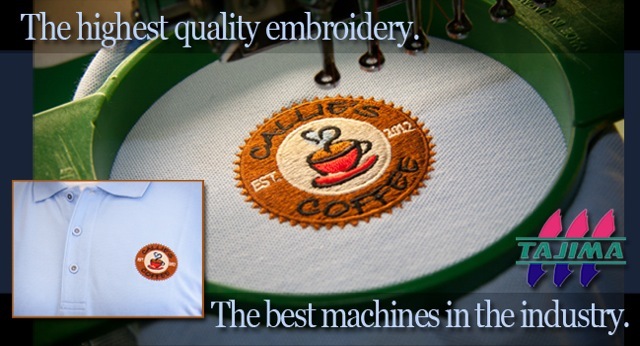 No matter what size your business or corporation is, Corporate Shirts Direct can provide you with custom embroidered apparel that will make your employees stand out and your customers feel appreciated. More and more businesses are going with professional casual attire for their employees as it builds morale and camaraderie among workers. 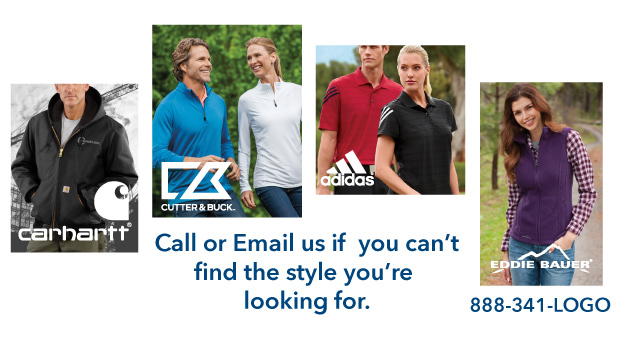 Once you’ve come up with a strategy for your employees, go online to corporateshortsdirect.com and take a look at the men’s and women’s polo and dress shirts that are available, along with caps, jackets, fleece, T-shirts, bags and more. 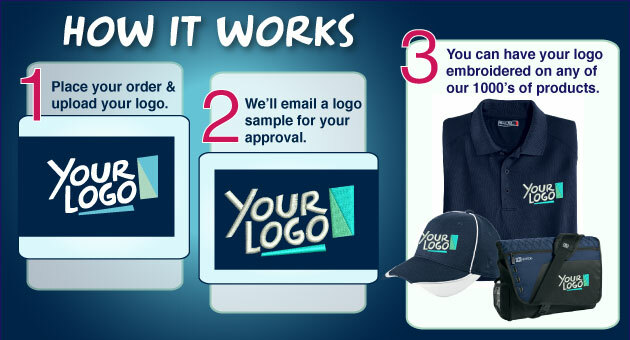 Corporate direct Shirts even custom prints promotional products that your clients will appreciate. Many companies consider promotional to be a great investment of advertising dollars and it is money well spent. If your company is considering relaxing the look around your office or at the customer front your employees can still look professional day in and day out. Business casual can help you meet your goals and provide your employees with another reason to love working for you. Custom company logo shirts can help your employees look smart while making it easy to move and go about their jobs. - The Port Authority Silk Touch Polo shirt is an enduring favorite and is anything but ordinary. With superior wrinkle and shrink resistance, a silky soft feel with an incredible range of styles, sizes and colors, this is a first-rate choice for uniforming just about any group. - Corporate Shirts Direct offers the Sport-Tek Micropique Sport-Wick Polo shirt that wicks away moisture and resists snags. Features a 100% polyester tricot, double needle stitching throughout, tag-free label, taped neck, flat knit collar, 3 button placket with dyed to match rubber buttons, open-hem sleeves, armhole accent and side vents. - The Nike DriFit Polo is a classic look. Your workers can enjoy unparalleled performance in theses logo polo shirts thanks to DriFit moisture management technology. Design features include a flat knit collar, three button placket and open hem sleeves. Pearlized buttons complement the shirt color. 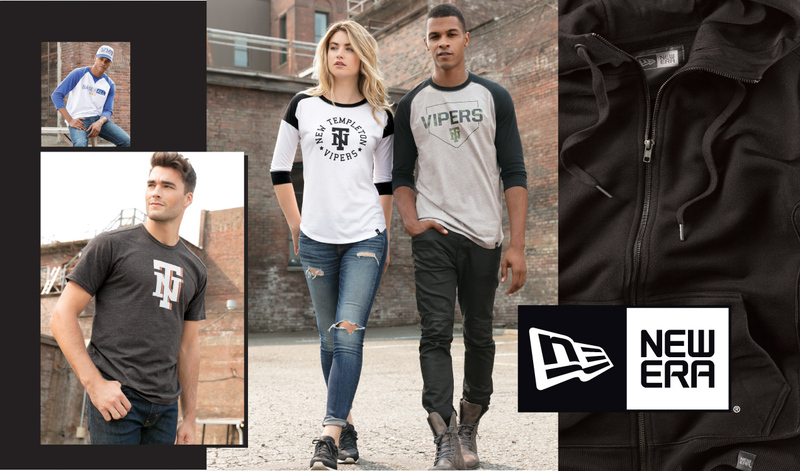 To see their entire line of customized logo shirts, visit online at CorporateShirtsDirect.com where you’ll find the very best pricing and exceptional service so you can get your logo shirts in hand in no time at all. Discount pricing for larger quantities with rush service if required.